Simon Max Bannister’s sculptural practice is driven by the ecological crisis threatening the planet: hundreds of species and delicate habitats are being threatened and destroyed by man’s insatiable desire for progress every day. As a sculptor, Bannister had developed an unusual and poetic technique of bronze casting to immortalise the species that have become so significant to him. 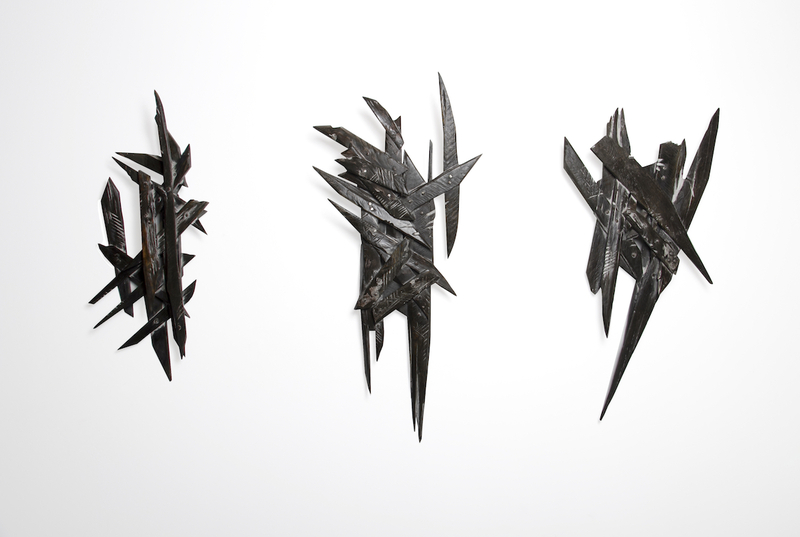 Using splinters of invasive timber, Bannister constructs various animals and natural forms. 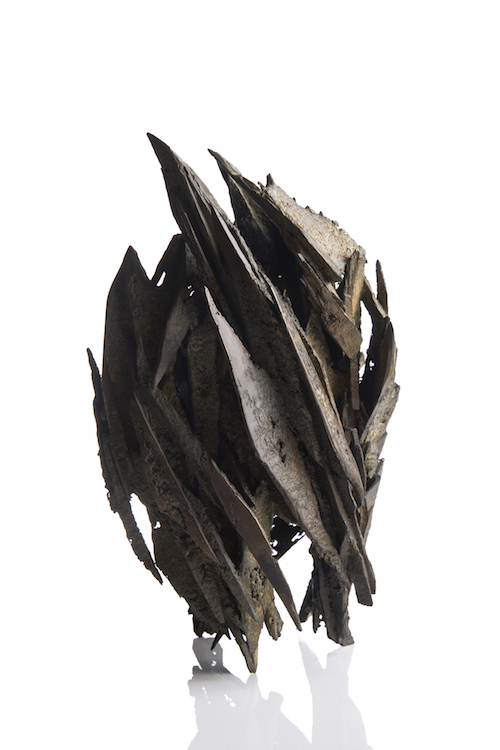 He then uses a lost cast technique and by burning away the original wooden structure of invasive timber shards he produces a mould which is used to cast the final bronze. The final product hovers between dissolution and form, naturalism and abstraction, empathising both the beauty and fragility of the natural world.